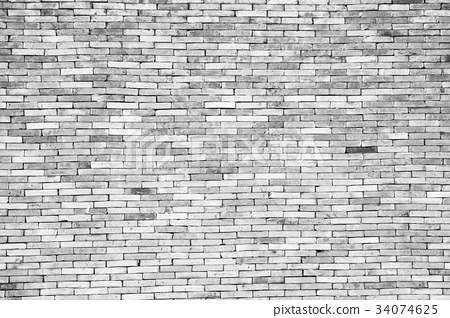 Old white brick wall Texture Design. Empty white brick Background for Presentations and Web Design. A Lot of Space for Text Composition art image, website, magazine or graphic for design.